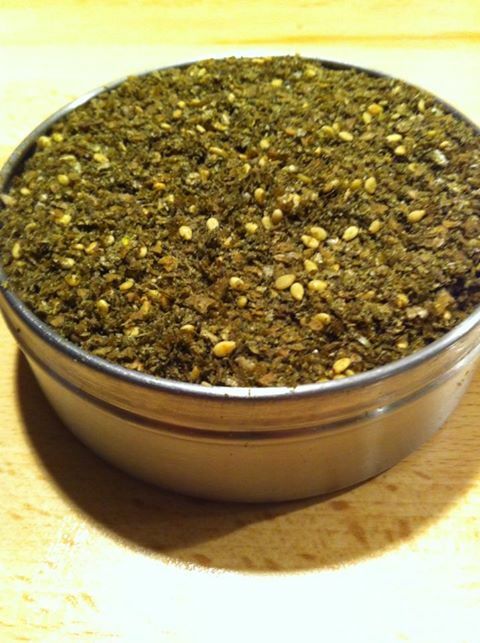 Zatáar is a very common spice mixture all over the Middle East and North Africa. Perfect for chicken, pizza, the bread, etc. Just to mix and store airtight until ready for use. I haven’t heard of this mix before either – thanks! You’ve got some great recipes here. I’m going to enjoy looking through your blog. Thanks so much for visiting and liking mine. Thank you for sharing your recipe. I’d much rather make my own than buy it somewhere. Me too. I always try to do as much as possible by myself. Dont like fabricated stuff.